Alexis Lopez is a senior at Anaheim High School. He is from Santa Ana, CA and raised in Anaheim, CA. He is involved in Cross Country and Varsity Track and Field. 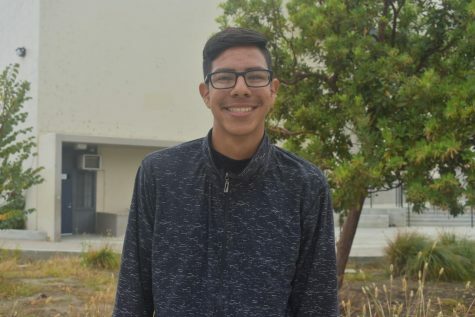 He is also a part of BROS, Ecology Club, PUENTE and NHS.